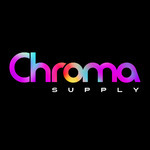 © All rights reserved Chroma Supply. Member since January 2018. Contact the Yellow Images Help Team.